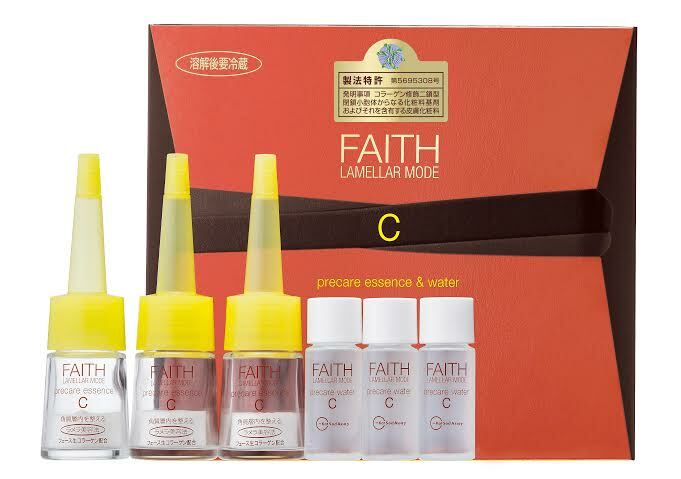 NEWS Uncategorized Experience Faith Fresh Collagen at B1 Liang Court on 3-4 September!! 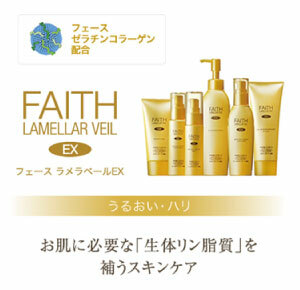 You can try FAITH skin care products for free at Liang Court. 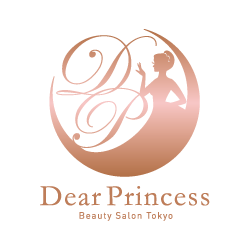 Do not miss this rare opportunity to try the brand new skin care products, FAITH from Japan!! !